I have so many looks, products, reviews to share w/ everyone... I'm finding it to be a bit ridiculous! There are no excuses for me being gone for about 3 weeks...but I digress. This is a look that I wore to the movie theaters (Yes, it was when i watched James Bond for the first time about 3-4 weeks ago). I had just purchased the very lovely MAC lipstick in DIVA, so I wanted to take my new baby out for a spin. 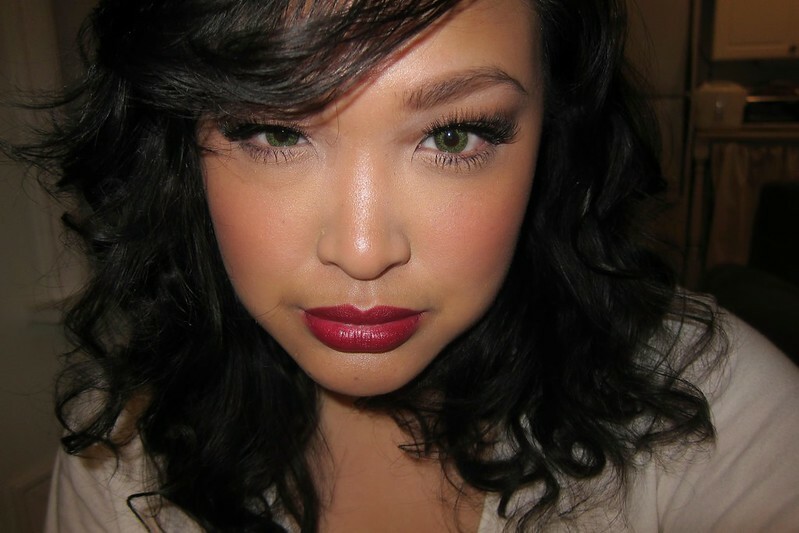 Diva is a huge rage in the makeup lovers world, it's a cult classic and has been w/ MAC for very many years. 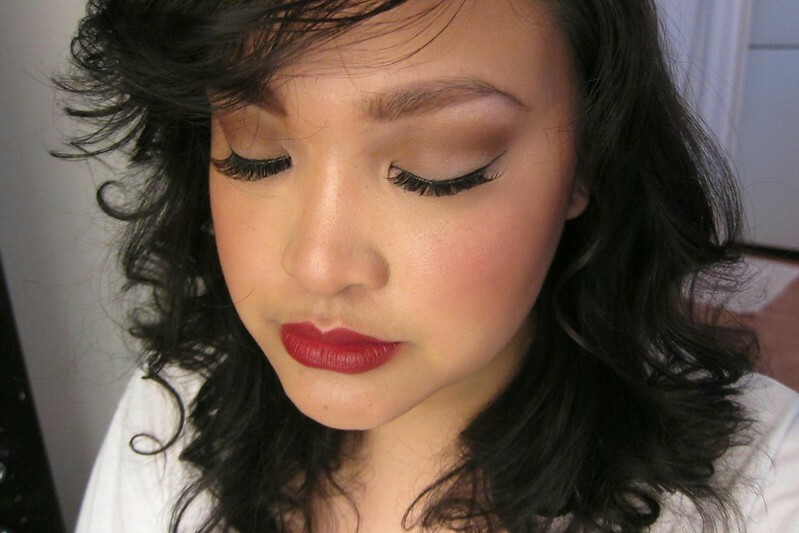 It's the quintessential vamp/brick red that is very suitable across very many skin tones. If you 'google' this shade you'll see rave reviews so here I am, just giving you a look that I wore w/ Diva being the main focus. Hello! 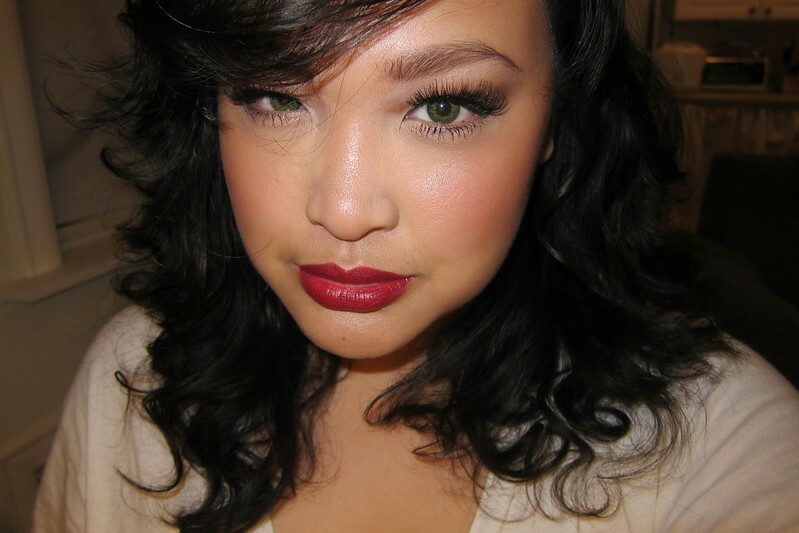 Do you remember what number ardell these lashes were? Thanks! amazing eyes :)whats the lenses brand if I may ask?